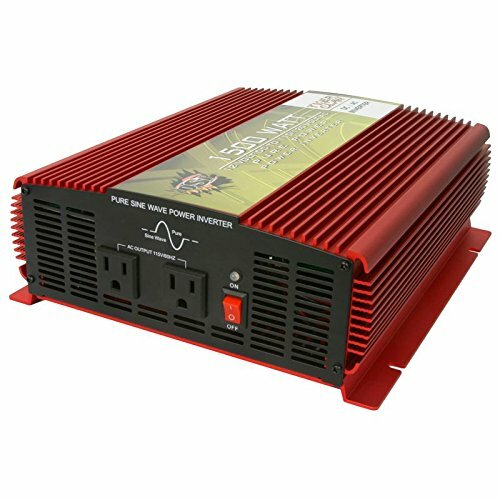 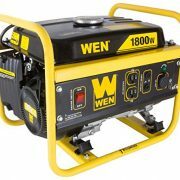 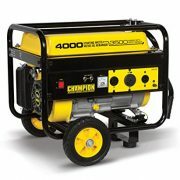 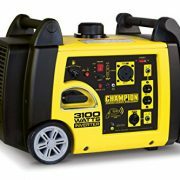 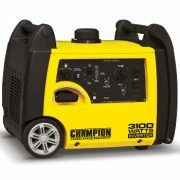 1000 Watt 12 Volt Pure Sine Inverter. 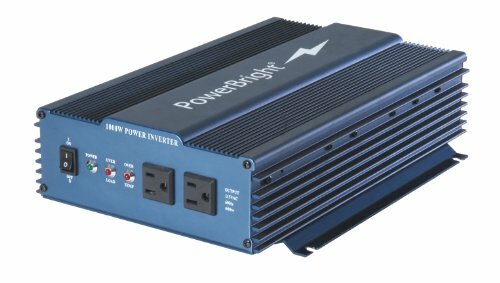 Pure sine wave inverters provide premium power that is identical to or even better than power supplied by your electric company. 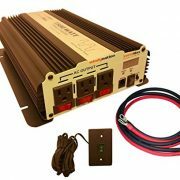 Plugs directly to a 12-Volt DC battery to power laptops, televisions, gaming consoles, small refrigerators, small microwaves and other electronics.